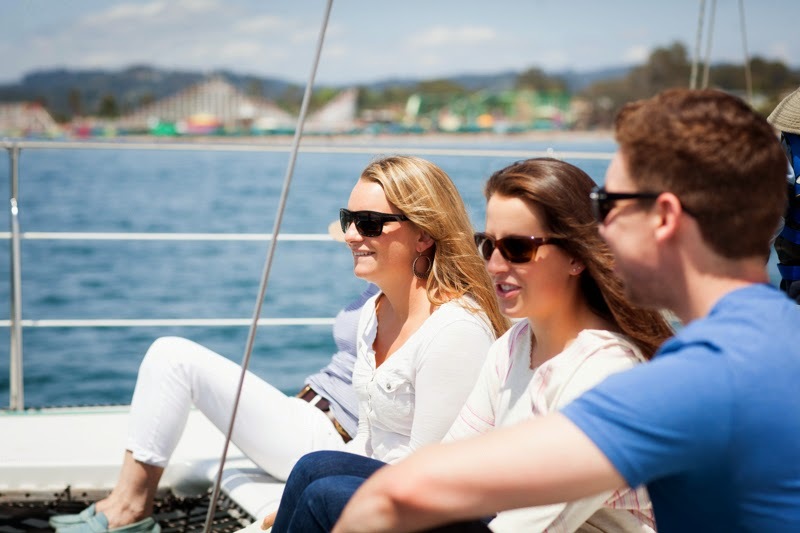 Our 2017 sailing season is in full swing, and starting off the season is the first summer holiday—Mother’s Day! 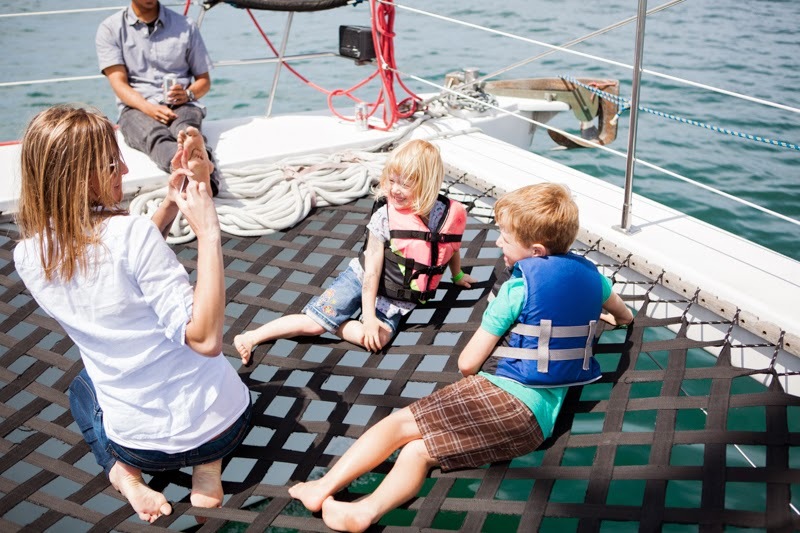 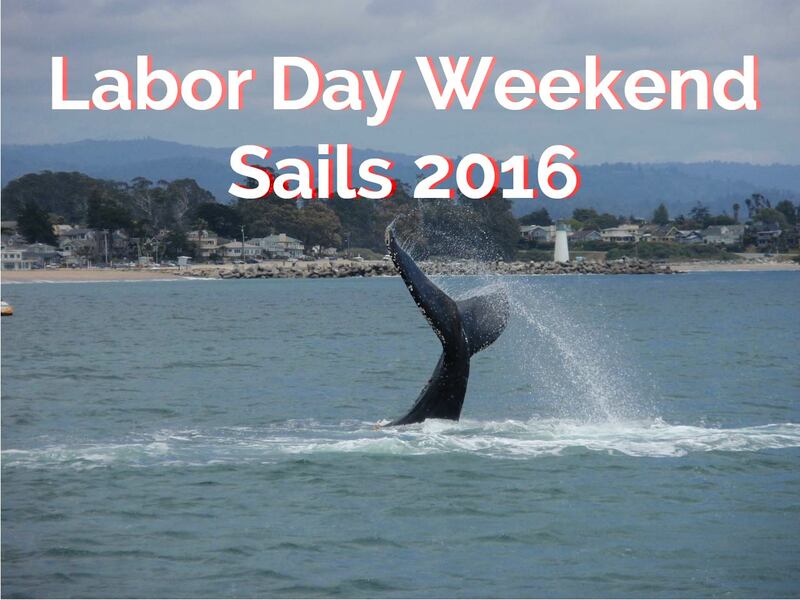 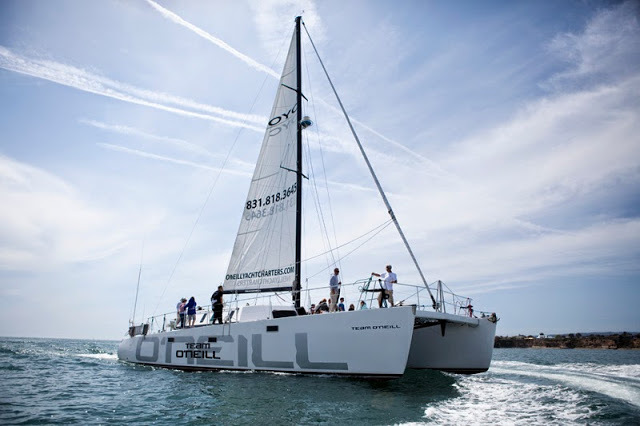 On our fantastic Mother’s Day Weekend sails, mom will love spending time with family and friends, sitting back and relaxing aboard the Team O’Neill catamaran, as we sail along the beautiful Santa Cruz coastline on the Monterey Bay. 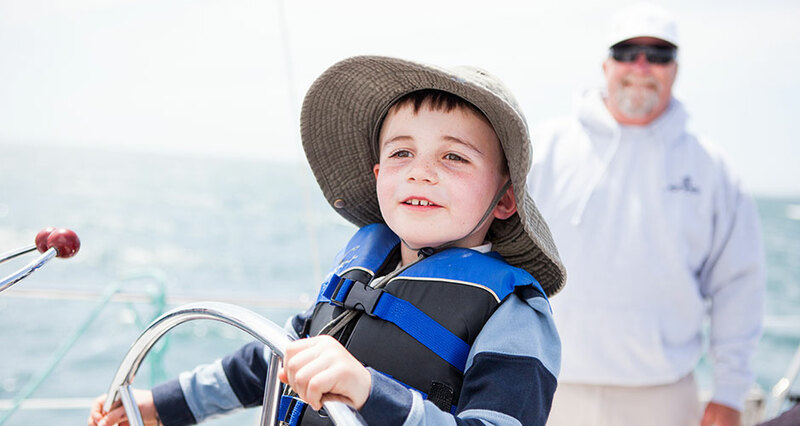 It’s smooth sailing for the whole family, and all moms aboard our Sunday, May 14 sails can cheers with our complimentary champagne and strawberries.